Saudi Arabia is considering cashing in on its most prized asset: oil. The kingdom may sell a stake in state-owned Saudi Aramco, by far the largest single producer in the world. A possible listing would help Riyadh to close a record budget deficit but also suggests its rulers can sense that their days of depending heavily on oil revenue are drawing to an end. 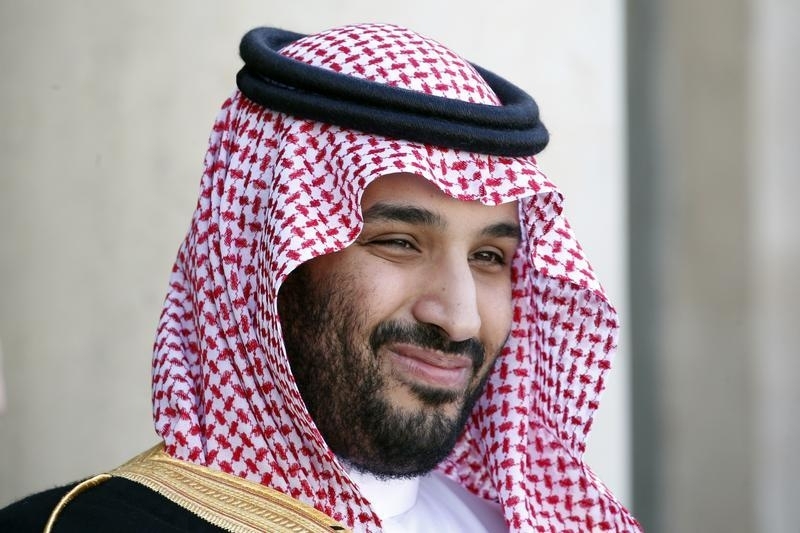 At the center of the debate within the ruling House of Saud about the possible initial public offering is the increasingly influential son of the king, Deputy Crown Prince Mohammed bin Salman, according to the Economist magazine. Options include the sale of shares in the core oil-producing unit responsible for the kingdom’s vast output of more than 10 million barrels per day, or its less valuable downstream refining units, according to the magazine. Although policymakers in the kingdom – including oil minister Ali al-Naimi – have urged diversification away from oil, their hand may be forced by the collapse in crude prices. They are already planning to close a record budget deficit by imposing new taxes and cutting politically sensitive items like fuel subsidies. The deficit could widen even further with oil hovering around a decade-low of $35 a barrel. Selling even a 10 percent stake in Aramco on local markets could raise billions of dollars for the government. Based on its exclusive access to an estimated 266.5 billion barrels of proven reserves under Saudi Arabia’s deserts, Aramco is about 11 times larger than Exxon Mobil, which has a market value of $323 billion, according to Reuters. A valuation for Aramco of well above $1 trillion is not unrealistic, although the majority of its revenue from oil would still go directly to the Saudi government. Oil prices could stay low for decades, and other energy sources like solar and wind are rising in importance. Crude, in other words, is in jeopardy as the world’s primary energy source. It may be Saudi Arabia’s last, best chance to get the best price for its most prized asset. With its finances hit by collapsing oil prices, Saudi Arabia on Dec. 28 unveiled plans for cutting a record state-budget deficit. Possible reforms include new taxes, fewer state subsidies and the sale of government-owned companies to private buyers.